WordPress 3.8 – the newest version nicknamed ‘Parker’ – was released this past Thursday and comes packaged with some cool features that you can’t miss. Sporting the fancy new magazine-style 2014 Theme, WordPress 3.8 ushers in a new design for their Admin area as well. 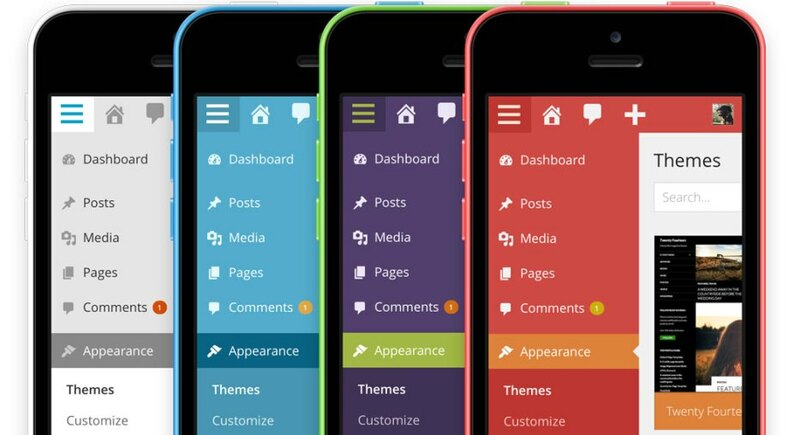 With changes to the dashboard, widgets, and theme selection, 3.8 brings new life to the admin experience. The new magazine-style 2014 Theme is a responsive beauty that can display your homepage in a grid or a slider. Check out the new features by upgrading today! Make sure to backup your site before any major releases! Read more on WordPress.org. What do you think about these changes? Are you impressed with the new admin UI? Let us know in the comments. 6 Responses to "WordPress 3.8 Features"
Does your themes meet the requirement off the recent wordpress 3.8 upgrade? 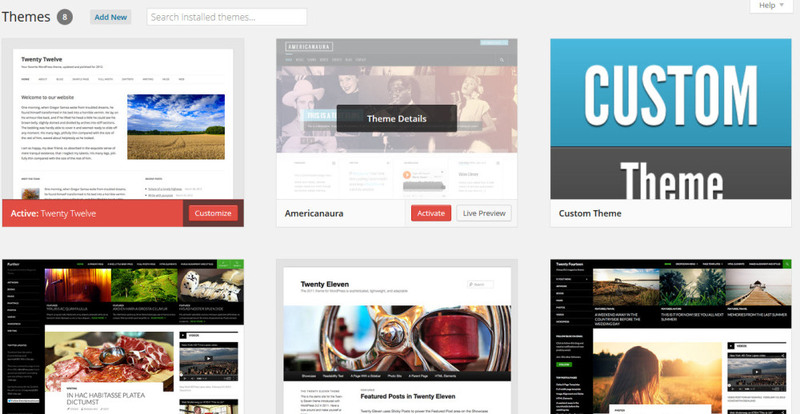 All of our themes do meet the WordPress 3.8 requirements Maleek. I’m SO glad they fixed the widget manager. I use custom sidebars so it could get very overwhelming and scroll-y! I have installed WP 3.8 ! I have also upgraded before December last year to Advanced Newspaper 3.0 ! Now I see form your website two new versions?!? I have downloade v31 and a patch WP38patch. I don’t see any release notes. Shall I upgrade from Adv News 3.0 to 3.1? I don’t see any message on the admin section? How I do that? As a normale upgrade? How can I patch? Do you have any link that explains version history and how to upgrade? Thanks for your great support Mehmet! The release notes for v31 are in the theme folder as _changelog.txt. Upgrading can be as simple as installing v31 as a new theme or, if you have many customizations, you will need to update individual files by FTP. Please open a thread in the forum for additional assistance.